This story is only becoming an issue because of the R Kelly case. As an individual case this is totally unacceptable. The guys making the allegations have multiple times said MJ never did anything sexual. And under oath. 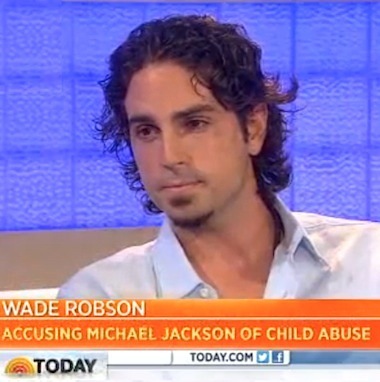 As soon as money dried up and MJ estate didn’t give him the position on the ONE concerts…this allegation comes out. The first thing he does is ask for money. Now they make a documentary, for Money to scar someone without proof. Personally I feel the MJ estate should retaliate with their own documentary against these people. As it does look so easy and unfair to make accusations about people.